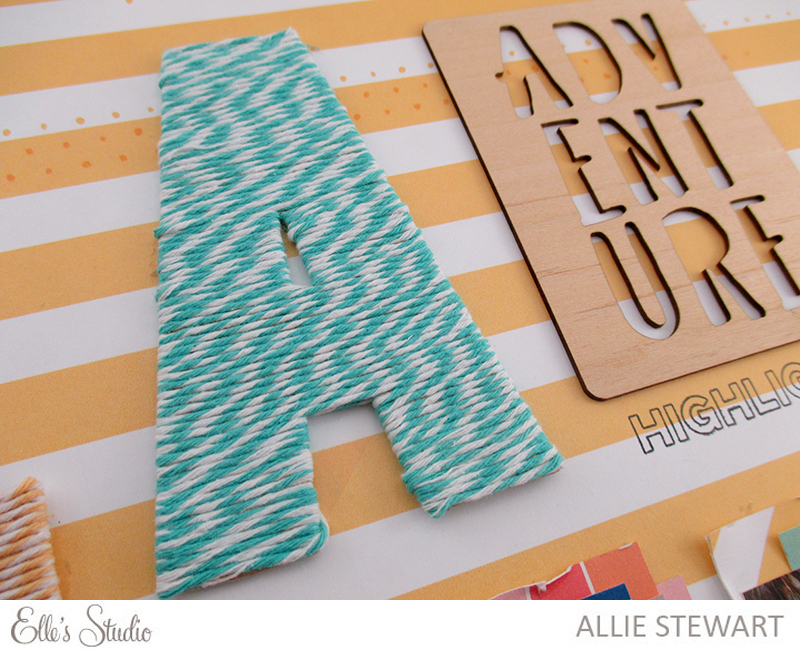 I have a new Elle's Studio layout to share with you today. I've been in the mood to scrapbook our Disney honeymoon photos lately, and the Travelogue items are perfect for it! 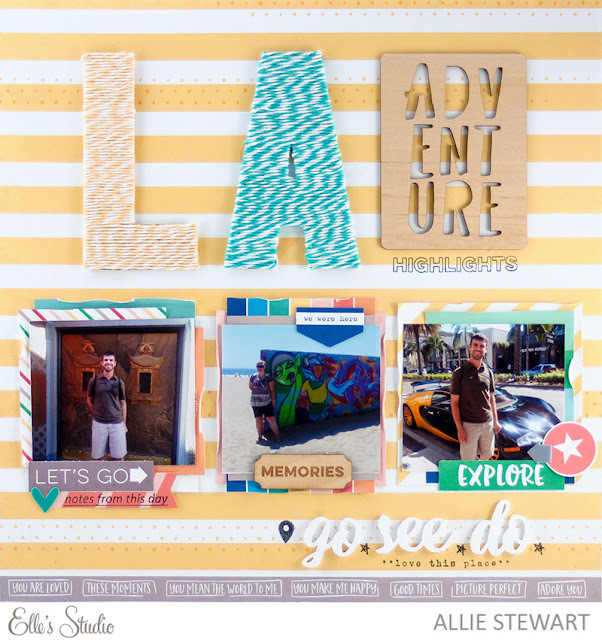 The fun, bright colors match Disney pictures perfectly, and they are great for other travel pictures as well, like the day trip we took to Los Angeles in this layout. FYI: This layout uses the most spot on stamping I've ever done! Normally I have to play it off as messy because I'm such a hot mess when it comes to stamps and ink, but this actually turned out how I intended it. 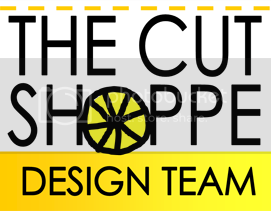 I feel like I deserve some sort of medal! This layout uses the Journaling Tags and Labels, as well as a few items from the April Exclusive kit. 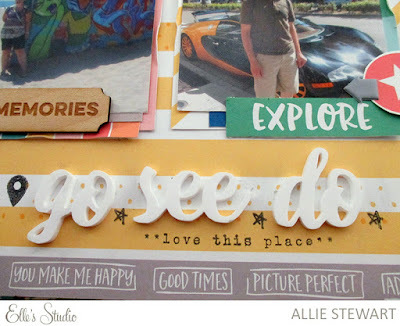 For the title, I used the "Go See Do" acrylic pieces, as well as the adventure wood veneer! I finished everything up with the Travelogue Stamp set. 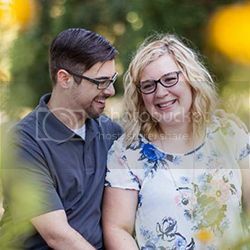 If you'd like to learn more about how I created this layout, please stop by the Elle's Studio blog! Have a great day!